One of the hottest vehicles in the California market will find its way to one lucky winner courtesy of the Jeep brand and the Tierra Del Sol 4 Wheel Drive Club of San Diego. 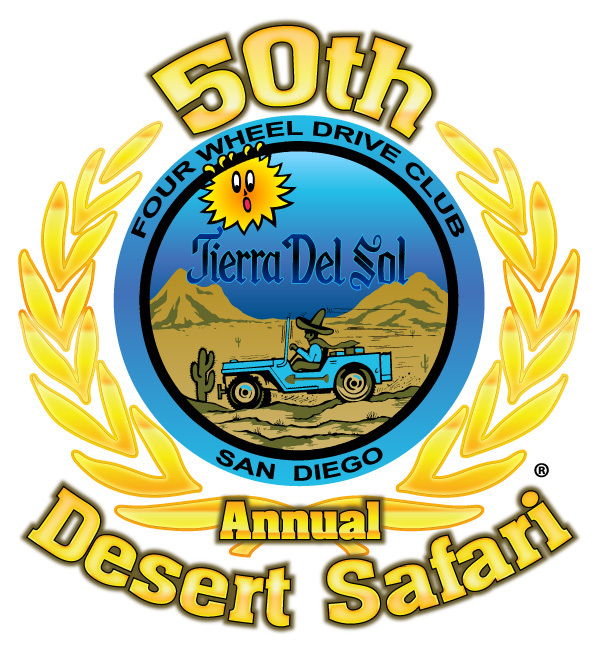 2012 marks the 50 year anniversary of one of the largest and longest running annual Jeep events in the country, the San Diego-based Tierra Del Sol 4 Wheel Drive Club’s Desert Safari. In celebration of this milestone, Jeep has donated a 2012 Jeep Wrangler Sport to the club, which it has accessorized with parts from Mopar(r), Katzkin and Goodyear. 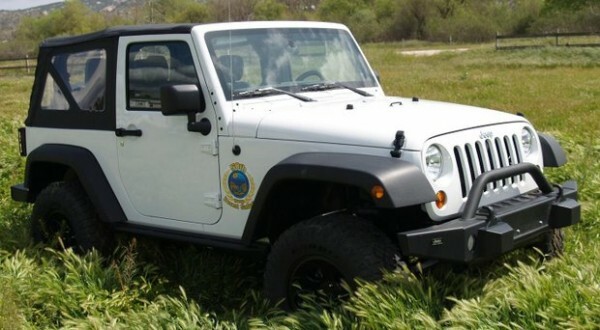 For the next nine months, the up-fitted Wrangler will be transported to several locations and events throughout southern California, giving the club the opportunity to educate the public about land-use issues and sell raffle tickets for the vehicle’s eventual auction in December at the San Diego International Auto Show. Mopar, Chrysler Group LLC’s service, parts and customer-care brand donated a significant amount of parts and accessories to the vehicle up-fit. All parts are available for consumers to purchase and have installed at local Jeep dealers. Tierra Del Sol will be displaying this vehicle throughout Southern California. For a list of events and to purchase tickets click here. Tierra Del Sol Four Wheel Drive Club was started in 1961 in response to a need in San Diego County for a four wheel drive Search & Rescue organization. It has flourished into the 50-family member club that it is today. Club members enjoy the full experience of the outdoors using their four-wheel-drive vehicles in responsible four-wheel recreation. Tierra Del Sol Four Wheel Drive Club of San Diego is a not-for-profit San Diego-based 4 Wheel Drive Club. 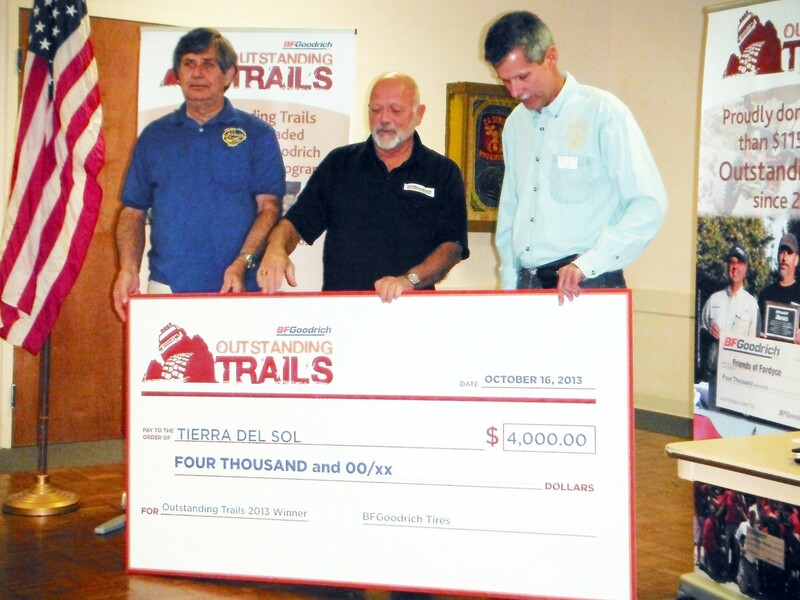 The club culminates every year with the Tierra Del Sol Desert Safari event and fund raiser. This is the first event of this type in the United States to hit the 50 year milestone. 2012 TDS Desert Safari is our 50th Anniversary! ! ! ! !